Tony has been a member of ANZSLA for ten years. 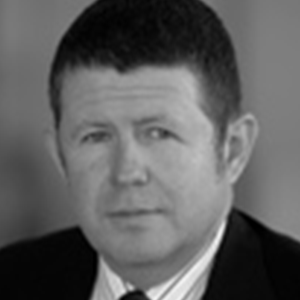 He specialises in Sports Law and practices in a diverse range of areas including intellectual property, doping, selection disputes, sponsorship and governance. He represents the National Rugby League as well as other national sporting organisations, government bodies, athletes and athlete advisers. He is also a Disciplinary and Grievance Arbitrator for Football Federation Australia.